Finesse Events is located in Surulere, Lagos, Nigeria. We run an event - planning, consulting and management - service that has performed at the highest level in Nigeria. We strive to be the best choice to our clients by helping to ease their event planning burden and by constantly providing excellent and outstanding services in all our business facets. Basically, we always adopt a finesse approach in providing unique, successful events. We take the stress off you while we plan and execute your event just the way you imagined it. 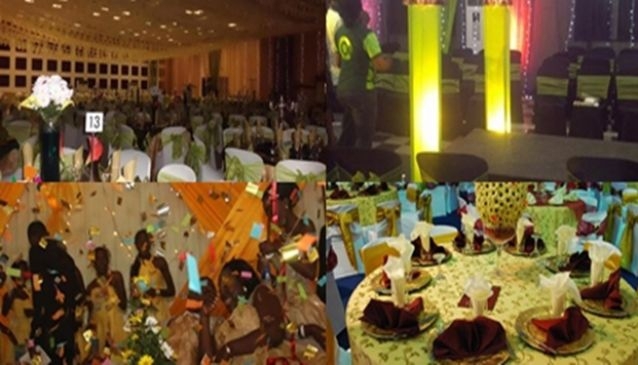 At Finesse Events, perfection is our creed and it has earned us some of the best corporate clients in Nigeria. We are your one stop shop for everything events. We take the stress off you while we plan and execute your event just the way you imagined it. Reach us on +2348063063687 to help you organise the best event ever.